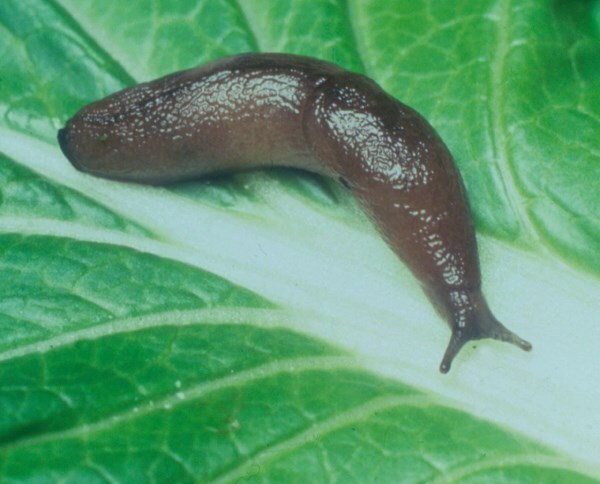 The dreaded slugs can be the bane of the gardener’s or allotment holder’s life, munching away at our prized flowers and crops while we are in our beds. The vile creatures can also carry lungworm parasite that can be extremely harmful to our dogs. Controlling them can be difficult as many of our garden chemicals are being banned and many of us wish to cut down on or cease to use harmful chemicals on our prized flowers and crops. But fear not! Nemaslug nematodes are a chemical-free and eco-friendly method to tackle these nasty beasties. The tiny nematodes are natural predators of the slugs. They search for and kill the slugs from the inside. It usually takes around 7-10 days for the slug to be killed. After death the body will break down and release a colony of nematodes into the soil that have been multiplying inside the slug. The treatment can be applied from late April and into the summer, depending on soil temperatures in your neck of the woods. The soil must be in excess of five degrees Celsius for the nematodes to work. They will not be killed by lower temperatures but they will be temporarily ineffective. The treatment can be used all year round in glasshouses and conservatories. The product should be refrigerated as soon as it arrives and used as soon as you can. It can be watered on using a watering can with a very course rose. You will not see numerous dead slugs in your garden as all the work goes on below ground. The treatment can be less effective on heavy or waterlogged clay soil as this restricts the nematodes movement. The product has a use by date for best performance as it contains living creatures. 12 million nematodes will treat 40sqm. 30 million will treat 100sqm. Nemaslug nematodes come with full instructions for best use. As the nematodes are delivered live and fresh, this prohibits their sale from most garden centres who cannot store them correctly. They are therefore often ordered by mail order. Below I have included some offers from some of the internet’s top suppliers.